Community Coffee Morning every month at Silvanna Court care home in Wickford - please join us. 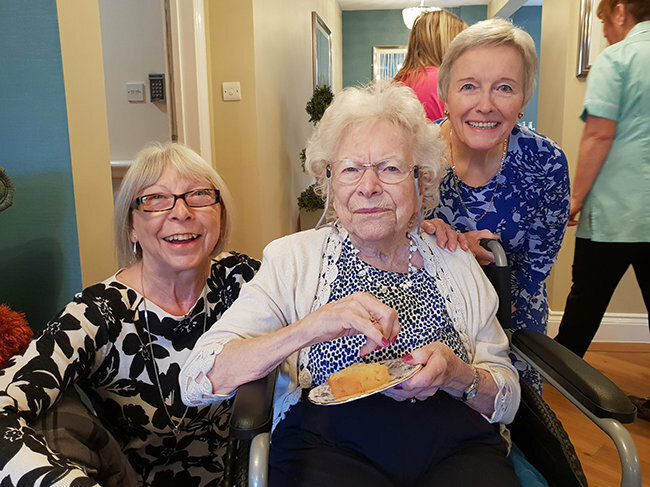 Silvanna Court in Wickford, Essex, recently launched a coffee morning, inviting the local Wickford community into their home to chat with their residents and staff and enjoy some lovely sweet treats all together. Silvanna Court has recently had a decorative revamp which has really improved the presentation of the home which now has a fresh, bright and airy feel. 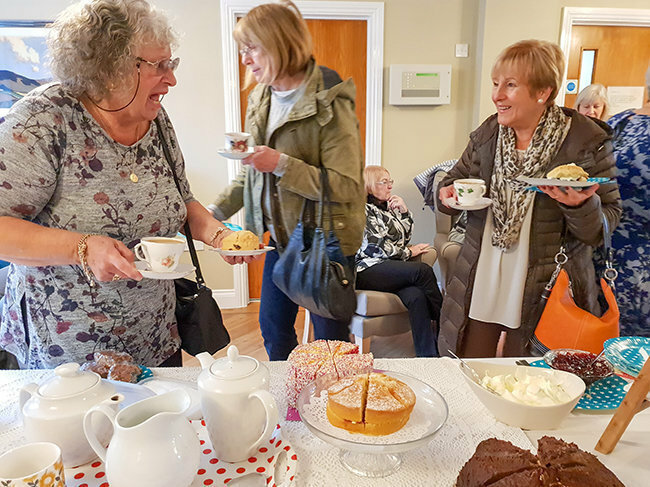 The coffee morning, which is held once a month in the newly refurbished reception area, was commended by both visitors and residents. 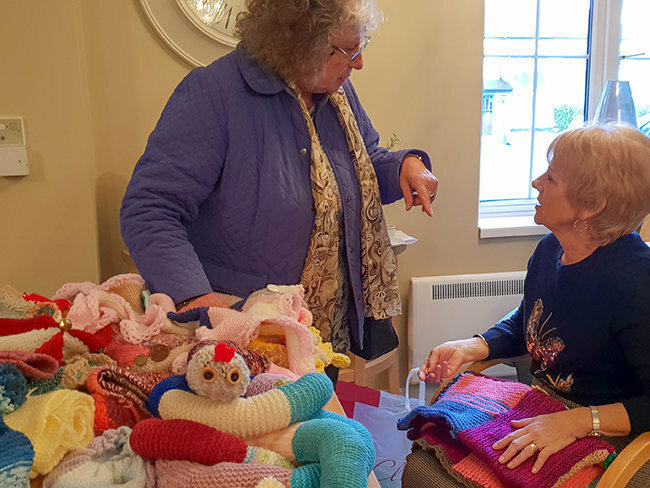 Refreshments and cake is offered upon arrival and the team at the home will make you feel so very welcome. Please join us at our next planned Community Coffee Morning!